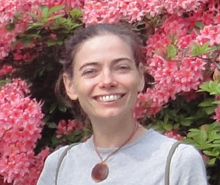 In 2009, Sadie qualified as a British Wheel of Yoga teacher with Terri Hilder in Durham. 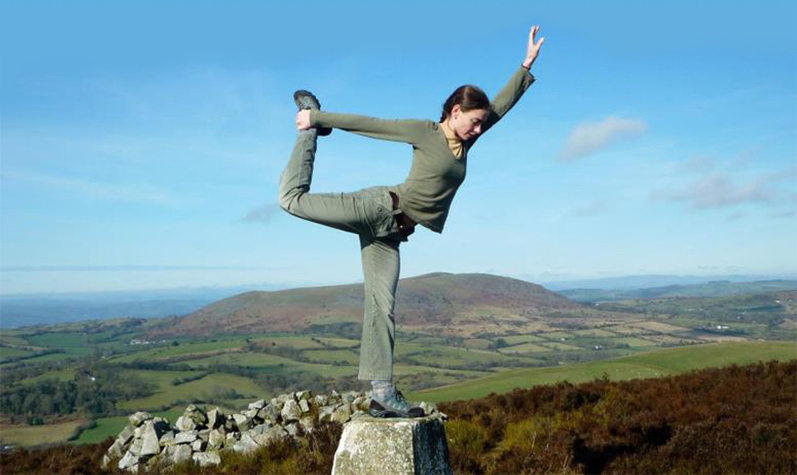 She taught yoga sessions at the Durham Yoga Festival in 2010. A dancer when she was younger, Sadie is influenced by the discipline of dance and brings flow and movement into all of her classes. Her classes incorporate some Iyengar influenced holds. Sadie has been practising yoga for nine years and enjoys helping people to have a deeper understanding of their bodies. She also incorporates energy block releases into her class. Prior to coming to yoga Sadie qualified as an exercise to music teacher in 1995 (aerobics instructor RSA YMCA). Sadie has a Degree in Biology.